Enable managers to review and approve timesheets and leave applications on-the-go. Making it simple. 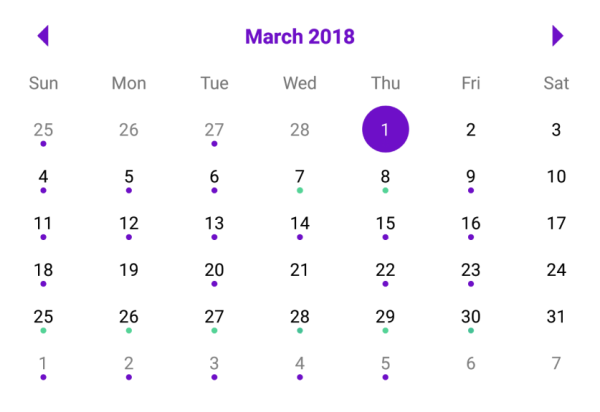 Your people can check their upcoming work schedule straight from the dashboard. Enable your people to pick and choose what they want access to on their dashboard with our adjustable quick links. Give your people insight into their current leave patterns to help them make better informed decisions on their leave in the future. When your people step out of the office, the Definitiv mobile app is there with them. Available on iOS and Android, our app caters for all smartphone users. Forgetting to enter a timesheet while on-site is no longer a significant issue. Your people can log in and and enter their hours worked, regardless of where they are located. The Definitiv app allows your people to check their leave balances and request leave on-the-go. Plus, managers are notified in real-time of new applications and receive daily notifications until all pending applications have been reviewed. Allow your people to block out days, times and date ranges they aren’t available to work. With the ability to keep their availability up-to-date, you’ll have the most relevant information for rostering. Need to make a call to a team member when you’re on the road? With the Definitiv mobile app, your people have access to their team’s directory in the palm of their hands. Managing work life from anywhere. We understand most companies don’t operate from one single office, 24 hours a day, 365 days year. 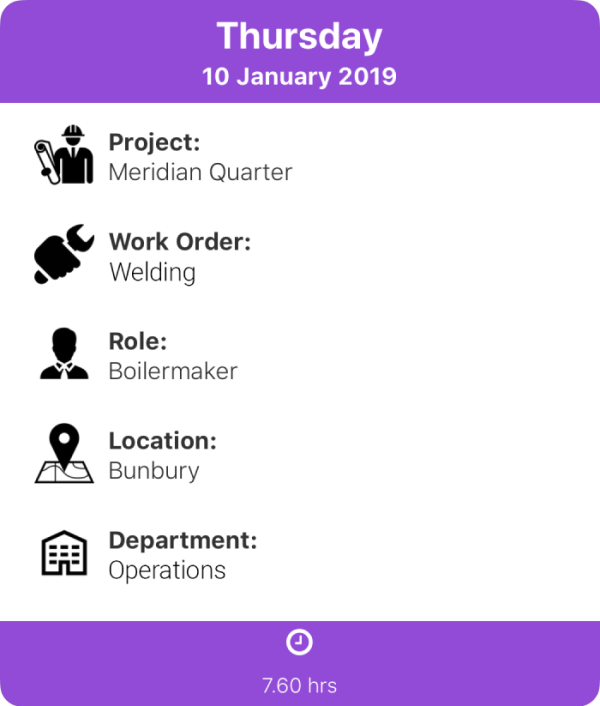 Whether you have people in the field, flexible working arrangements or multiple sites, the Definitiv app makes it easier for you and your people to stay engaged and productive. If something needs attention, the Definitiv app will let your people know in real-time with push notifications.